Best Brussels Trade Show Displays | Exhibits | Booths | Beaumont & Co. Discover all that we have to offer in Brussels. 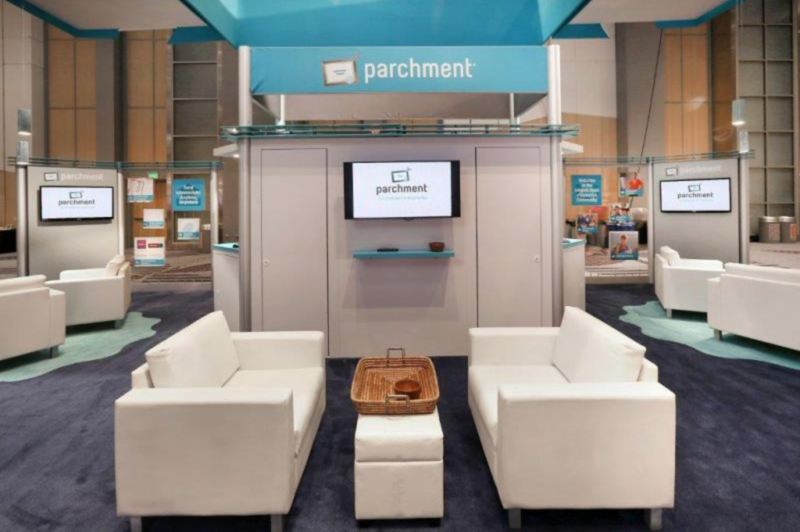 Much more than a booth builder – Beaumont & Co. has reinvented the traditional offering of trade show displays. Our customer service team, designers, architects, fabricators and project managers are with you every step of the way. 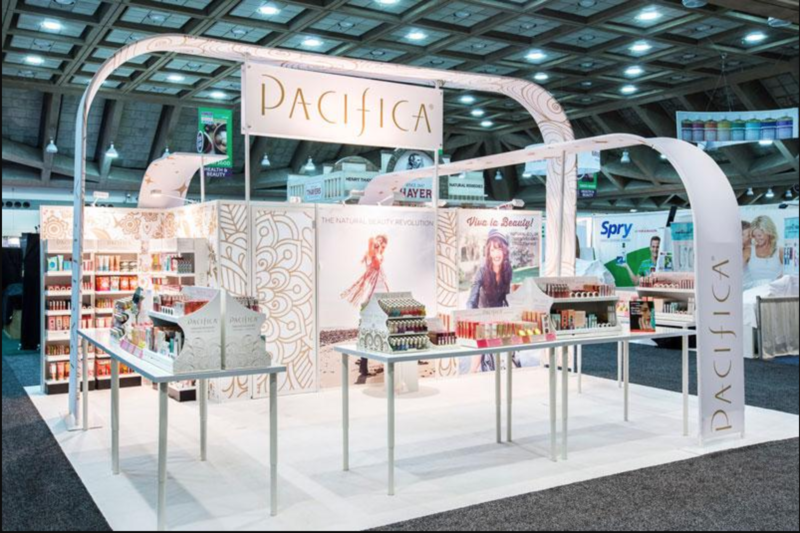 If you are thinking about exhibiting in Brussels, it is critical that you exhibit with a high-quality customized trade show stand to ensure you get the attention you deserve from attendees and potential clients. Beaumont & Co. is here to meet your needs with our ability to create and design high-quality, custom exhibits and stands that meet all of your expectations in Brussels. We will integrate your thoughts and ideas with what we know will bring you success to ensure you make a strong impression in Brussels. 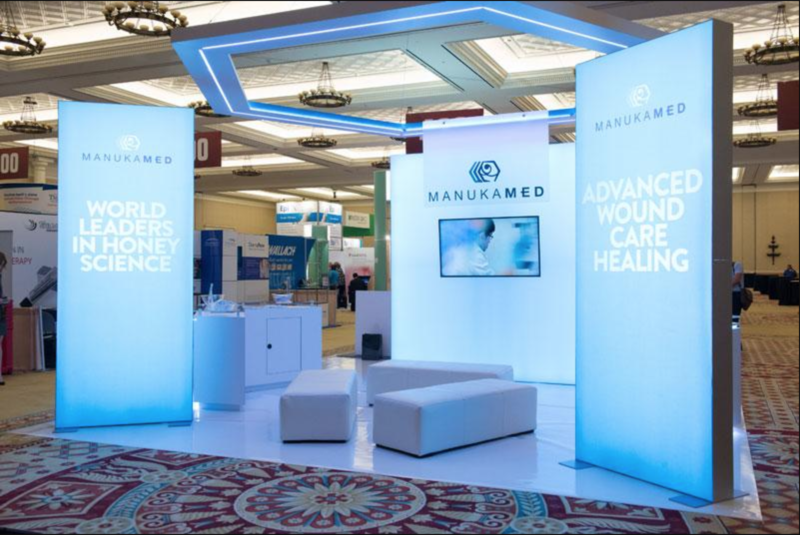 At Beaumont & Co. we have a team of expert trade show display designers that will make your trade show exhibit, display or stand a show stopper. We as a team at Beaumont & Co. are prepared to design a project from scratch for you or bring your already existing ideas to life. We will be by your side every step of the way for your Brussels event, from installation through to the finishing touches such as lighting and furniture. 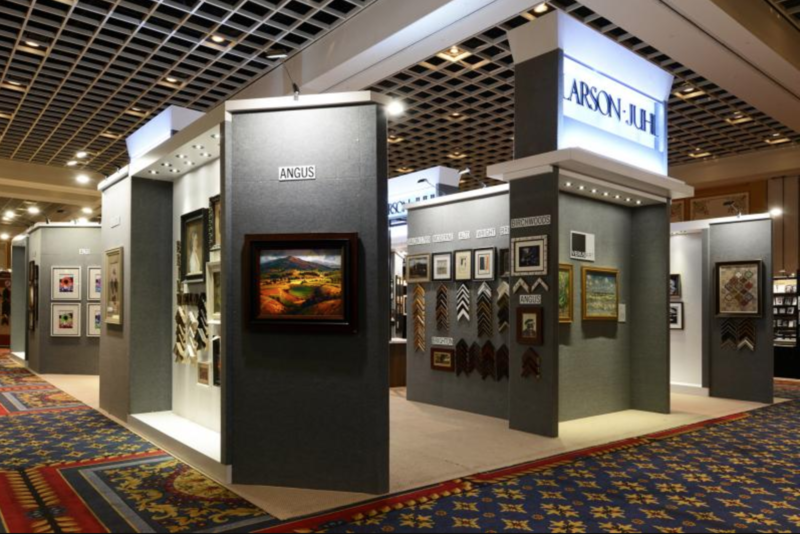 We cannot wait to provide you with high quality, custom exhibit or stand that will set you apart from your competitors. Beaumont & Co. delivers state-of-the-art trade show exhibits in Brussels. 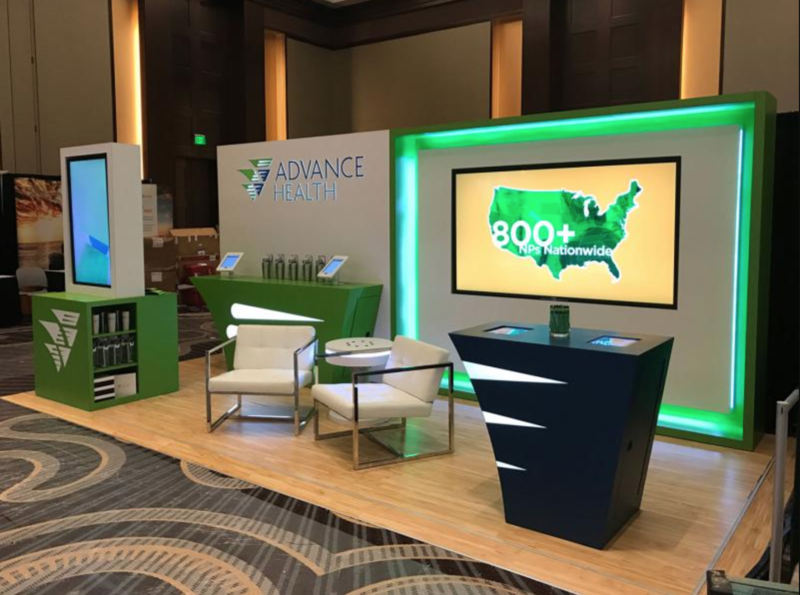 We are known for our turnkey and full-service approach that uncovers opportunities and streamlines the event marketing process. 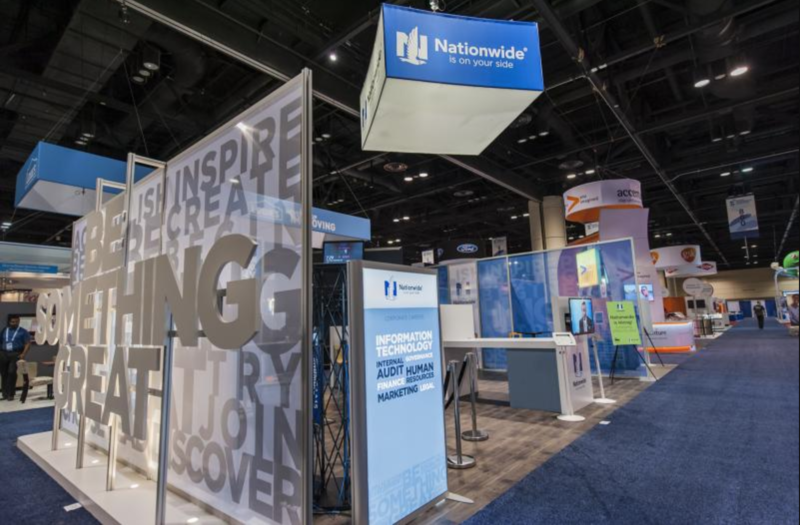 Our team of designers, architects, fabrications and project managers produce world-class trade show exhibits, the eye-catching displays you see in national in-store and event marketing campaigns, and just about any custom display project imaginable. Find out how the quality of materials, fabrication and event services vary dramatically in the industry – and how we ensure to produce the best in Brussels. 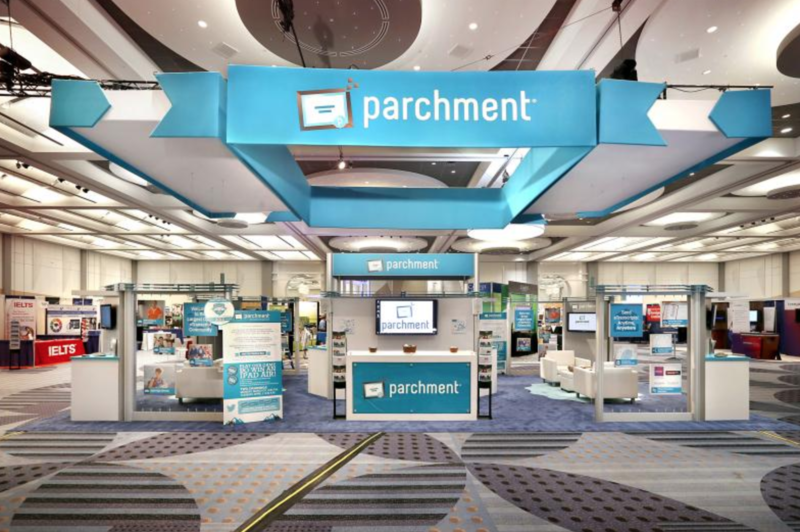 When you partner with Beaumont and Co., you can be sure that you working with Brussels’s best trade show exhibit company. You can be rest assured knowing that we will be with you every step of the way, from quotes and conceptual design to the onsite installation and dismantling. Not only is Brussels the capital of Belgium, but it is also best known for its cuisine and gastronomy, as well as its historical and architectural landmarks which makes it one of the popular tourist destinations in Europe. It is located in the valley of the Senne (Flemish: Zenne) River, a small tributary of the Schelde (French: Escaut); Central Plateaus of Belgium, and has become an import city-region in Europe. The Brussels-Capital Region is officially bilingual in French and Dutch and is also increasingly becoming multilingual, and a third of the population and a large number of migrants speak English as a second language with a population of 1.2 million. Brussels is the administrative, commercial, and financial heart of Belgium, and the majority of services and institutions of national importance are based in the city. Main attractions include Grand Place, Manneken Pis, Atomium, and cultural institutions such as La Monnaie and the Museums of Art & History. It is also the capital of the comic strip. Brussels opens up a different world to its visitors where the ancient and modern world are closely linked together. A leader in the Brussels Aerospace & Defence trade show and event industry, we are the to-go provider of trade show displays for industry-leading companies. 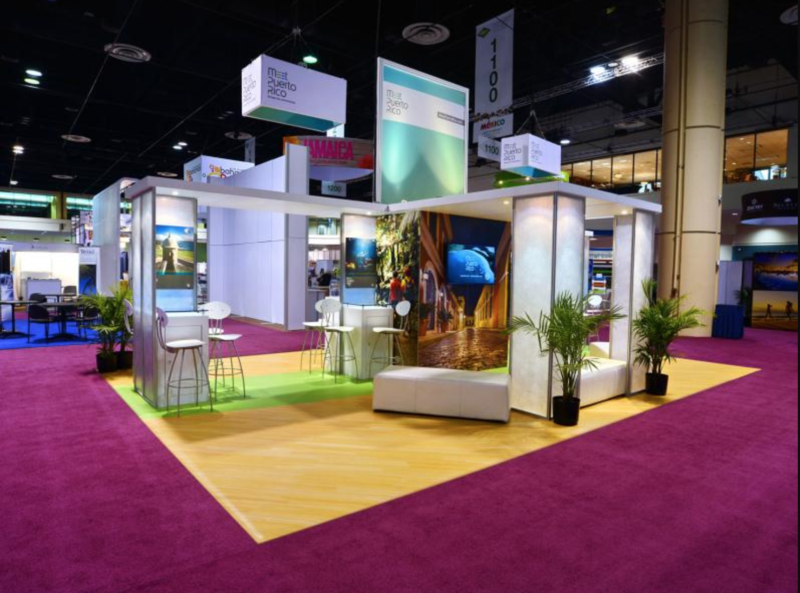 From oil & gas, to clean technology – Beaumont & Co. specializes in delivering turn key exhibit projects for several energy trade shows and events in Brussels. 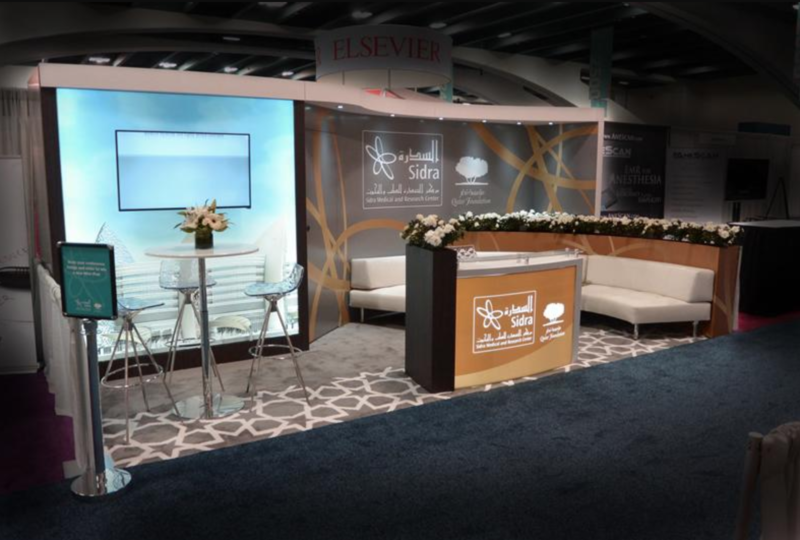 From exhibit design, through to booth construction and installation – we can handle your every need for your furniture, interior design and decor trade shows and events in Brussels. We handle your every trade show, conference and event need within the Brussels technology scene. 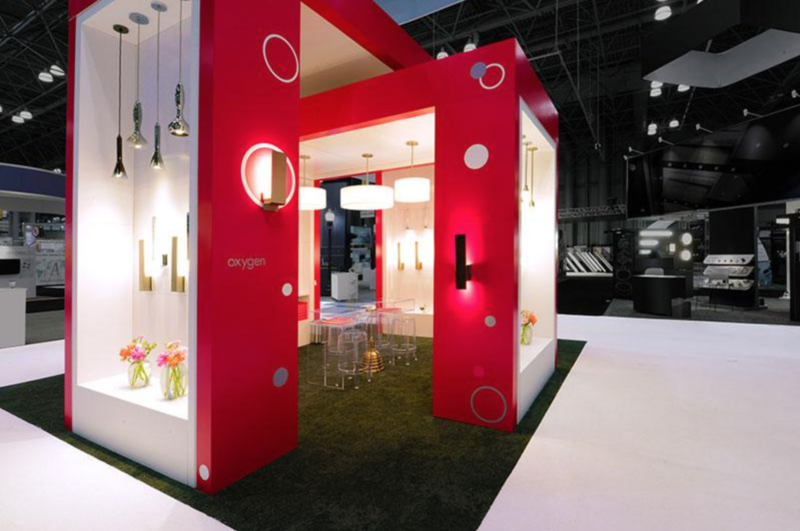 From venue selection, to program design, exhibit, signage and print material design and production. Tourism & hospitality trade shows and conferences are a great place for organizations, tour companies and destinations to meet and collaborate. We can handle all of your tourism & hospitality trade show and event needs in Brussels. In Brussels, machine and fabrication trade shows and conferences are popular and connect you with buyers, partners and leaders within Brussels’ machine industry. Aerospace, security, defence, and military are all a part of the wider security industry, and Beaumont & Co. is equipped to handle your every trade show, conference and event needs in Brussels. Pharmaceutical, drug and medicine is an important industry in Brussels, and we host several large trade shows, conferences and special events. We are the go-to supplier of such events. Advertising, marketing and branding is always evolving and Brussels is leading the way with conferences, events and trade shows that inform and educate on the fast-changing industry. We are a preferred supplier to these events. Transportation, shipping and logistics are always improving, and there is trade shows and events in Brussels that are crucial to the growth of the industry. Contact us for your event needs!